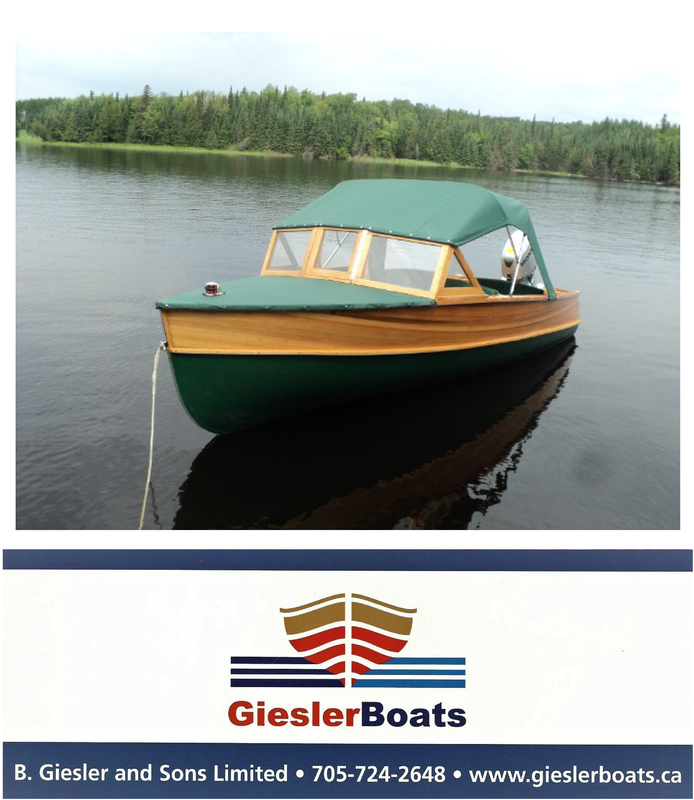 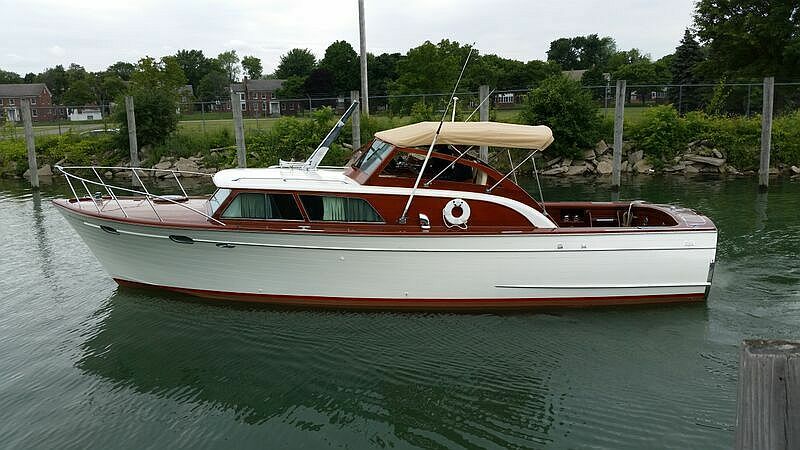 You are browsing the archive for vwooden boats for sale..
We have been instructed by the owners to reduce the price on two classic boats: a 1965 22 ft. Chris-Craft Cavalier Dory and a 34 ft. 1960 Mays Craft cabin cruiser. 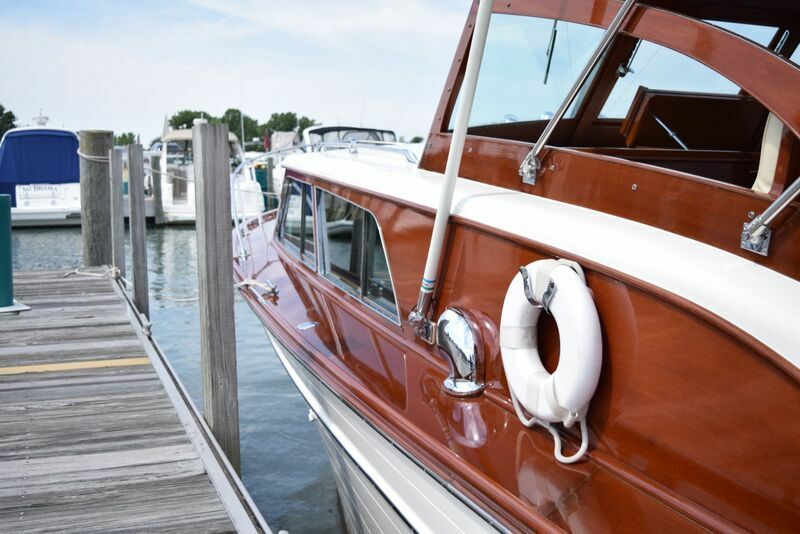 See the notes on both vessels below. 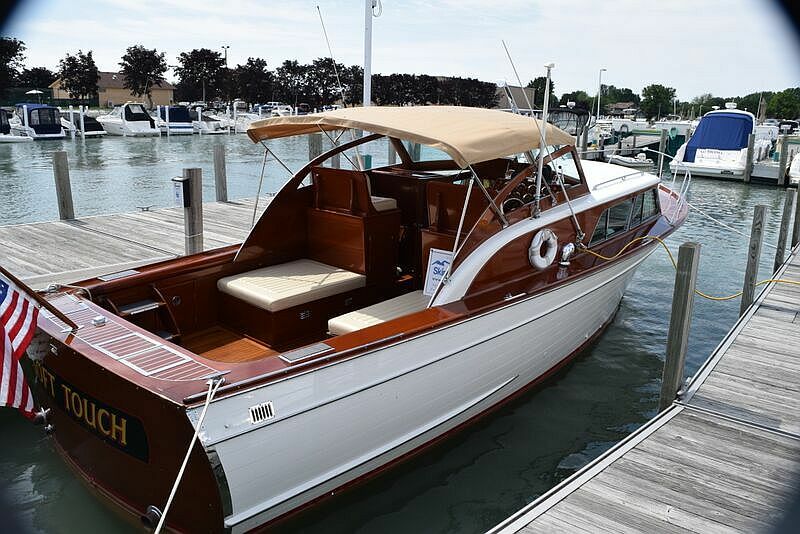 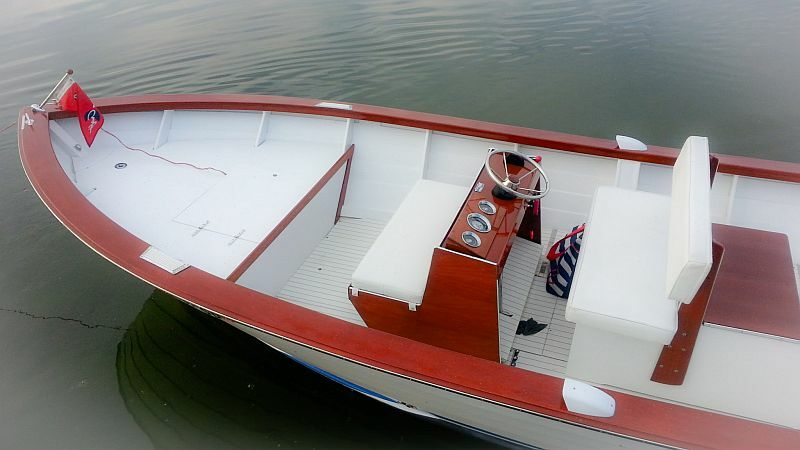 The Cavalier went through a thorough reconditioning in 2015, including an extensive refinish, which included new cushioning, gauges and flooring, The boat was stripped to bare wood inside and out. 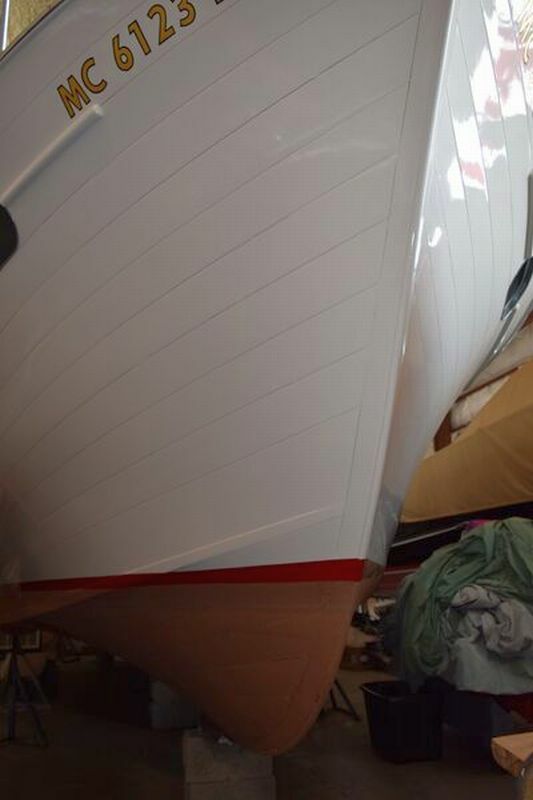 .All bright work received 12 new coats of varnish. 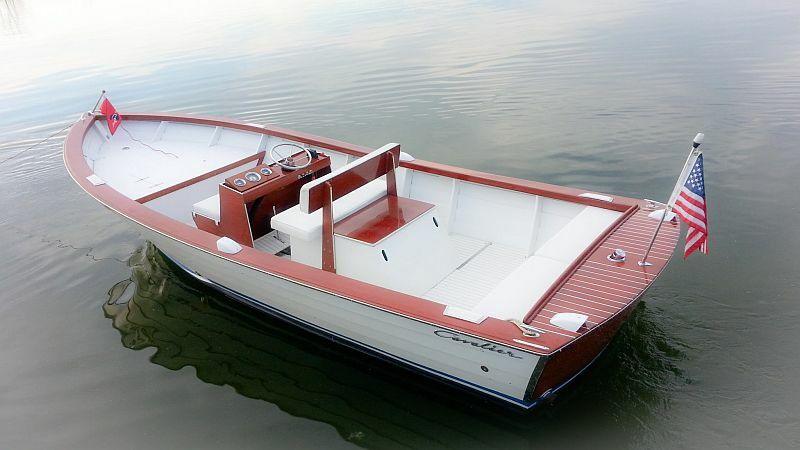 The Dory is powered by an 8 cylinder Chris-Craft 185 hp engine in “very strong” running condition. 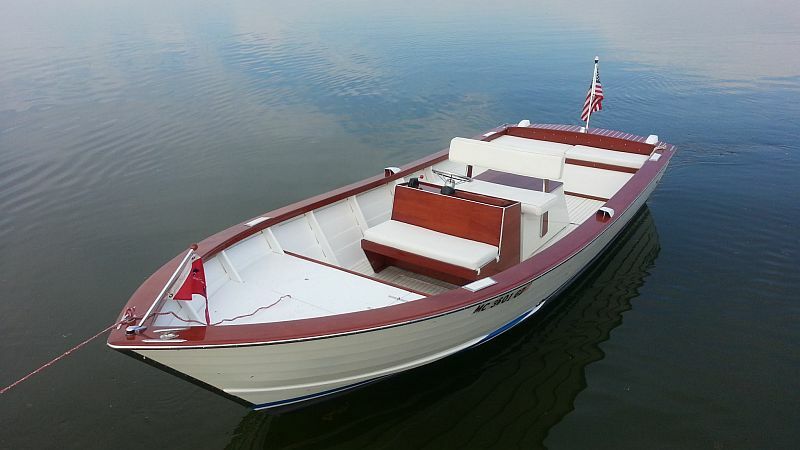 The sale includes a tandem axle trailer with new tires…a good road trailer.